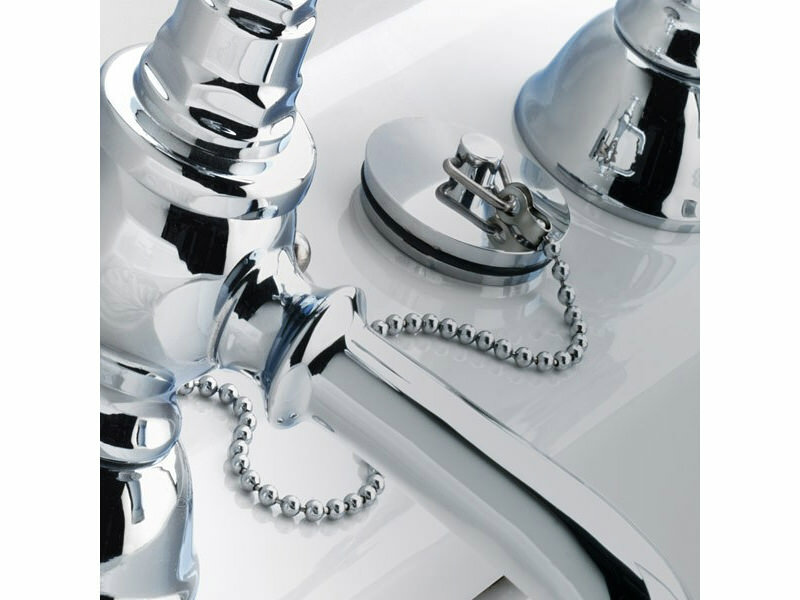 Perfectly suitable to use with your Silverdale basin, this elegant Basin Waste Plug Chain and Stopper from Silverdale, will give you superb performance as per your expectations. Enhancing your freshening up moments in a gorgeously simple way, this waste plug chain for. Designed for long tern usage, this chain and stopper, are made from high quality material. 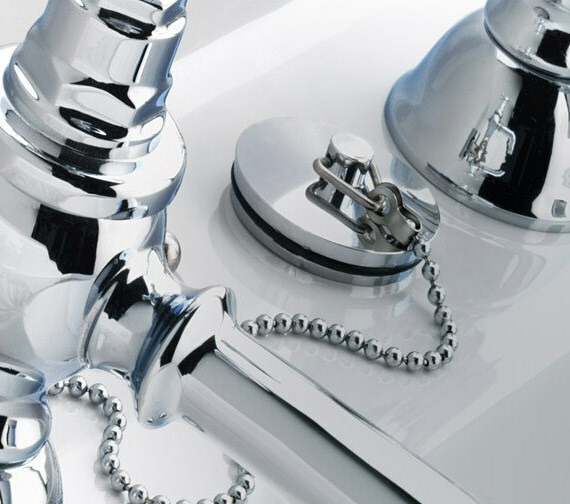 The glistening chrome finish will draw much acclaim. Your decision to buy this online on QS Supplies at a delightfully low price, perfectly well timed. An excellent product. 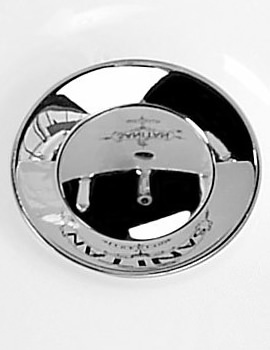 I have spent virtually 12 months trying to find a product like this on the internet, to replace a gold version fitted to my bathroom sink 19 years ago, without success. It seemed impossible to find a stopper with both a plug and a ball chain with the correct size waste. Then an advert 'popped up' on my screen with an advert for exactly what I was I looking for! It is a perfect fit and is very good quality. I had to hunt a lot before I settled for this basin waste on QS. It works superbly and was fitted in my basin very easily. Packaging was simple yet neat so it wasn't much of a hassle to unwrap. Will this plug, chain and stopper fit the Silverdale Empire basin? If I order the 3 taphole basin, does the stopper cover the middle hole? Thank you. Just to advise you that the Empire basins can be purchased as a 2 tap hole with the chain stay hole if it was that you wanted basin pillar taps.